A new environmentally-conscious salon with a unique approach to hair and beauty services has opened in the 10/North development in Chattanooga’s NorthShore district. 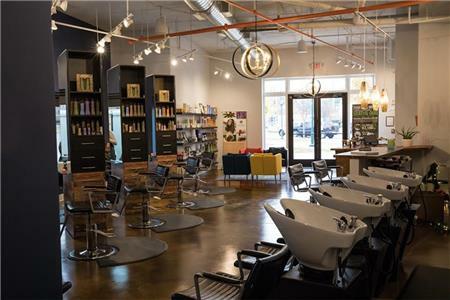 Pasha Salon is the first salon in Chattanooga to receive a GreenCircle certification, which is a designation achieved only by salons committed to recycling and repurposing upwards of 95 percent of all chemical, metal, paper, plastic and hair waste. The GreenCircle certification is a comprehensive recycling and sustainability initiative that aims to reduce the salon and beauty industry’s negative environmental impact. 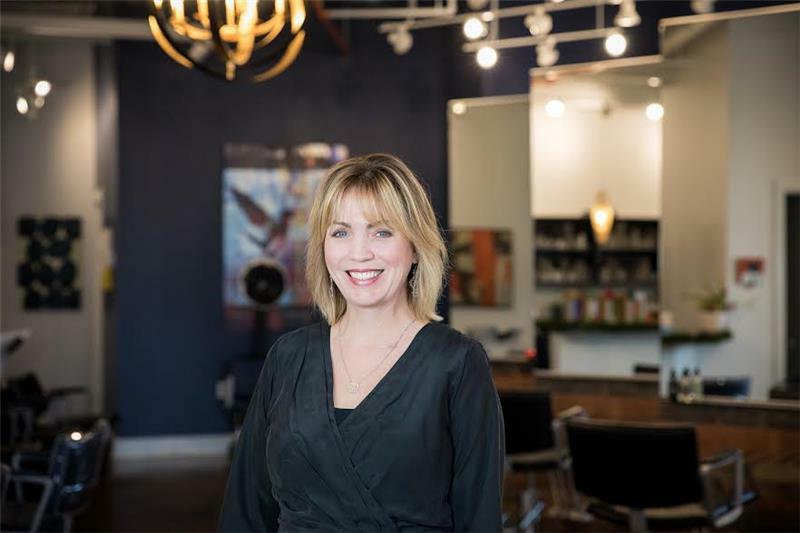 Through Pasha’s partnership with GreenCircle, the salon’s hair clippings, extensions, excess color and developer, papers and plastics, foils, aerosol cans and color tubes will be will repurposed by GreenCircle. GreenCircle collects waste from salons and recycles the items into new metal, sources of energy and hair booms, which are used to clean up oil spills. It was reported by GreenCircle that, on average, hair salons in North America are responsible for more than 421,206 pounds of waste daily. Pasha Salon offers holistic services to clients including a scalp and hair analysis, which can assess a client’s hair health. Through this analysis, the staff offers nutritional recommendations and customized at-home treatments for clients to continue at home. The salon also uses high-end and cruelty-free product lines that support bio-diversity and low-impact packaging. Services at Pasha include haircuts, hair coloring, conditioning and nontoxic smoothing treatments, extensions, waxing services and makeup amenities. Pasha Salon is at 32 Manufacturers Road, Suite 110. For more information about Pasha Salon, call 771-4247 or visit www.pashachattanooga.com. For the latest products and services offered by Pasha Salon, follow the salon at PASHA SALON on Facebook and @pashachattanooga on Instagram.